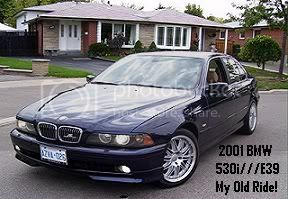 Now that I have completed my TCD M6 for the track and sunny summer street driving I am going to get myself a 6 speed E39 for daily use and sell the 535. Now set at 7psi and making around 300hp or you can set it back up to 14psi and out run E39 M5's all day long. At 14 pounds of boost the car will run up the straights with the latest E60 M5. I am open to offers as I don't know what the car is worth. I do know what it would cost to build again. I ...I .... I... I could've had this car?!?!?! man you just spoiled my day!!! holyshit clean car... good luck with ur sale. im sure someone will pick this up fast. 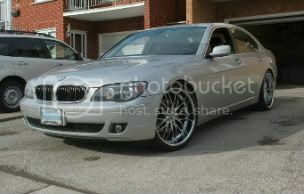 E34 save on Insurance and kill M5's .. Ah man if I only had the money!!! I'd be ON THIS!!!!.. 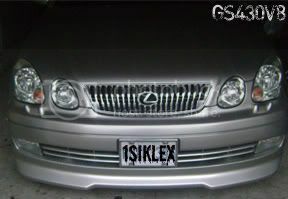 for sure .Nice car good luck with ur sale!!. I am sure the new owner will be more than statisfied!! seen this at one shannonville day. Sounded nice.